"The ice cream of the future" offered an olive branch to the embattled White House press secretary on Monday. 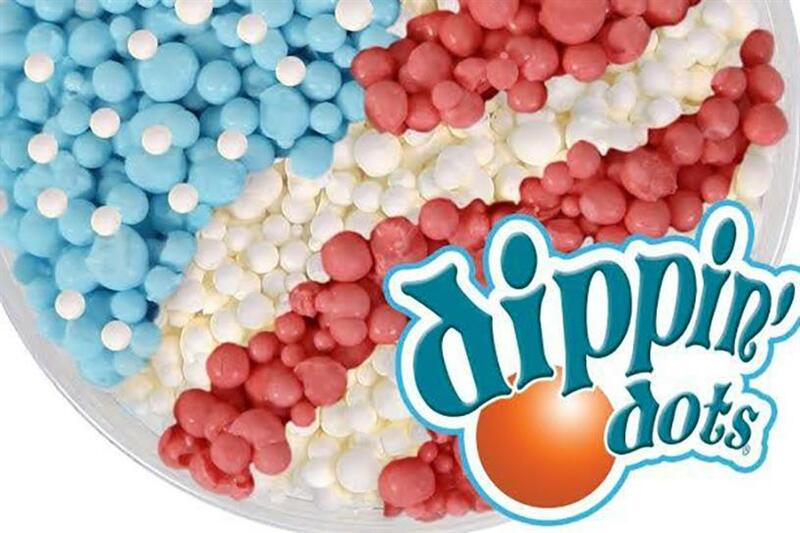 Dippin’ Dots CEO Scott Fischer said Monday that he wants to be "friends rather than foes" with Sean Spicer after years-old tweets by the White House press secretary resurfaced showing him dissing the ice cream. Several news outlets have covered Spicer’s longstanding grudge against Dippin’ Dots since his contentious press briefing on Saturday evening, pointing out several tweets posted between 2010 and 2015. In multiple tweets, Spicer bluntly says Dippin’ Dots is "not the ice cream of the future." In another, he tweeted his frustration that a Dippin’ Dots location ran out of vanilla ice cream. In response, Fischer posted an open letter on Dippin’ Dots’ website on Monday afternoon, telling Spicer that the company had seen his tweets, but believes in "connecting the dots." "We can even afford to treat the White House and press corps to an ice cream social," Fischer wrote. "What do you say? We’ll make sure there’s plenty of all your favorite flavors." Fischer adds that Dippin’ Dots is creating jobs and opportunities with double-digit growth in sales for the past three years. "That means we’re creating jobs and opportunities," he says. "We hear that's on your agenda too." Dippin’ Dots’ social media AOR, the Marketing Zen Group, picked up media reports about Spicer’s comments on Sunday on the agency’s alert system. Agency CEO Shama Hyder told PRWeek that her firm contacted Dippin’ Dots right away to inform them about the matter. "We had a meeting early [Monday] morning where we decided what our strategy was going to be that we needed to execute and implement," she said. "By noon, it was executed and implemented." When asked why Dippin’ Dots response came from the CEO, Heider explained that Fischer is a big believer of "leadership in the digital age" and transparency. "[Fischer] wanted to do the open letter as much for [Spicer] as he did for all the customers," she added. "People look to him as a voice in the community as well." Fischer proposed throwing an ice cream social for the White House and press corps because ice cream is something you share with friends, said Hyder. "Ice cream is probably one of the least political things you can talk about or enjoy," she said. Hyder noted that Dippin’ Dots has not yet heard back from Spicer or the White House. Going forward, Dippin’ Dots is waging a proactive strategy to "continue to build its brand," but it is also being responsive to customers online, which Hyder noted are always the brand’s first priority. "From an agency perspective, I am proud of when a client listens and wants to do the right thing and put customers first," said Hyder. "[Fischer] didn’t have to respond, but he wanted to and that speaks volumes about the company and the brand."